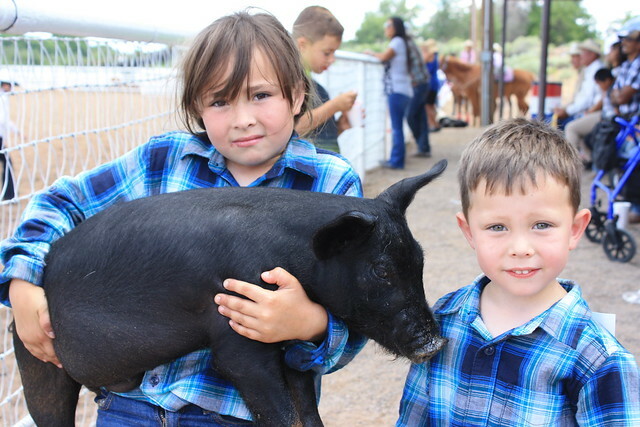 It’s time to strap your boots on and get ready for the Fifth Annual BernCo Bernie’s Sheep Day and First Impression Youth Day Rodeo, Saturday, Aug. 4 at Bernalillo County’s Dennison Park Rodeo Grounds in the South Valley, 7003 Coors Blvd. SW. The event will run from 9 a.m. ‘til the sheep come home. This is a free family event and the entire community is welcome. For vendor information, please contact Sherry Gutierrez at (505) 468-7247. For rodeo information, please contact Kathy Romero at (505) 459-2918. To see a slideshow of the 2017 Bernie's Sheep Day and First Impression Youth Rodeo, click on the image below.